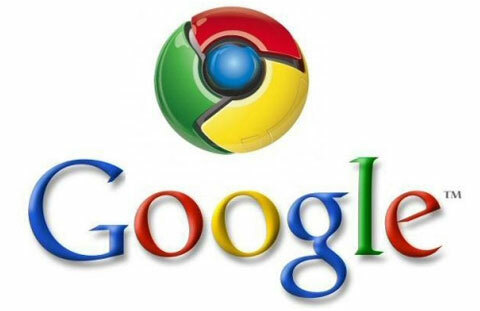 Google Instant is the new craze in web searching and has led to the creation of YouTube and iTunes Instant recently. It’s still not rolled out to users worldwide and certainly not to browsers. Google promised to bring it to Chrome in the next few months but they’ve delivered somewhat on the promise in just 9 days. Google has just added Google Instant as a Chrome Labs feature on their open source browser Chromium that Chrome is based on. Usually all those features that are made available to Chromium, also find their way to Chrome and users can expect an update soon. Sadly, this feature is Windows-only for the time being. To activate Instant in Chrome Labs in Chromium, simply type “about:labs” into the Omnibox (the URL area) and hit enter. You’ll then have to click the link to “Enable” the feature, which will require a browser restart. Once you do that, you can start using Google Instant immediately.